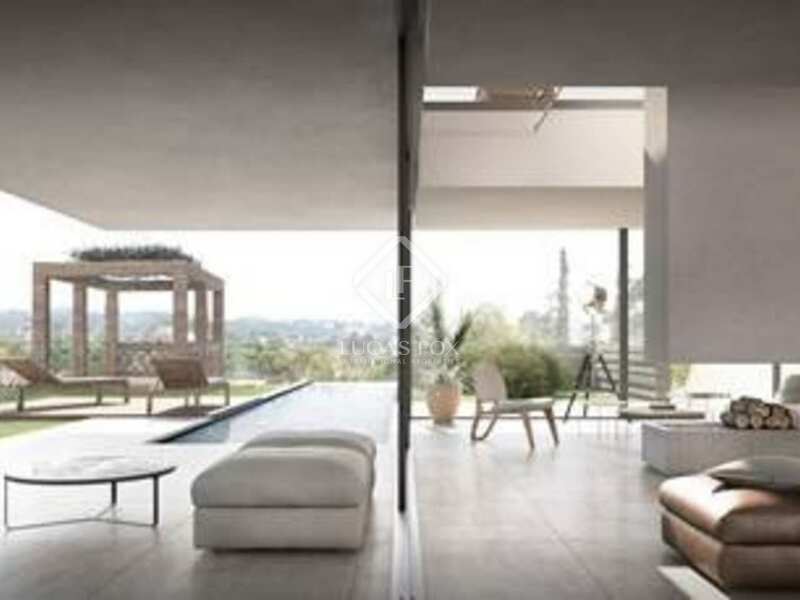 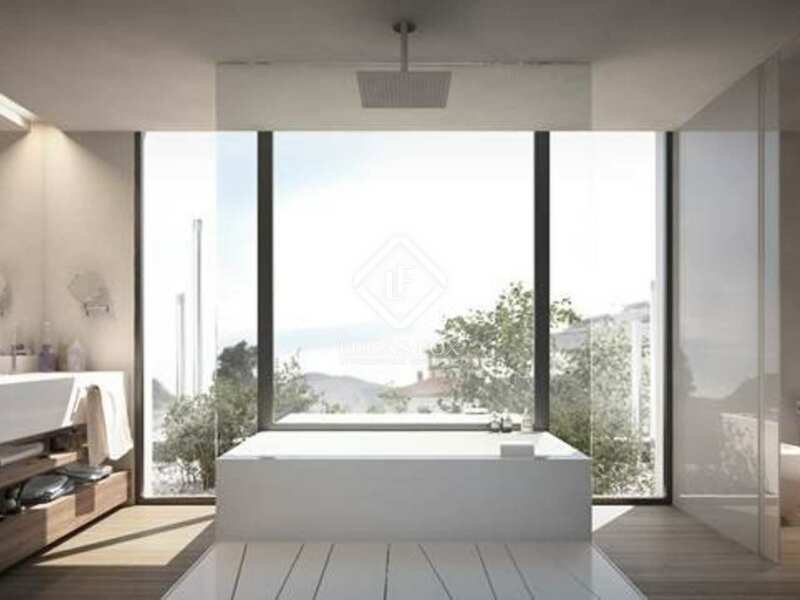 Luxury designer house for sale in Sant Cugat, 20 minutes from Barcelona. 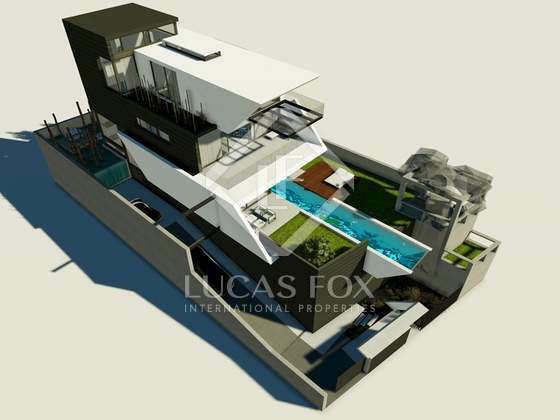 Infinity pool, garage, gym and sauna. 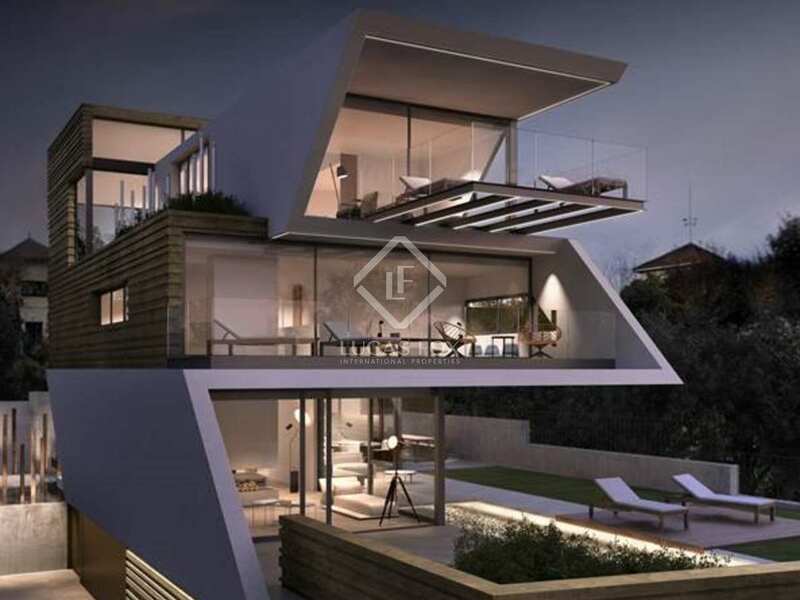 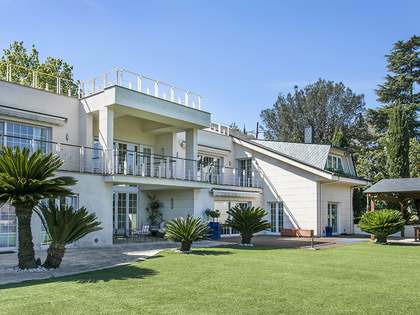 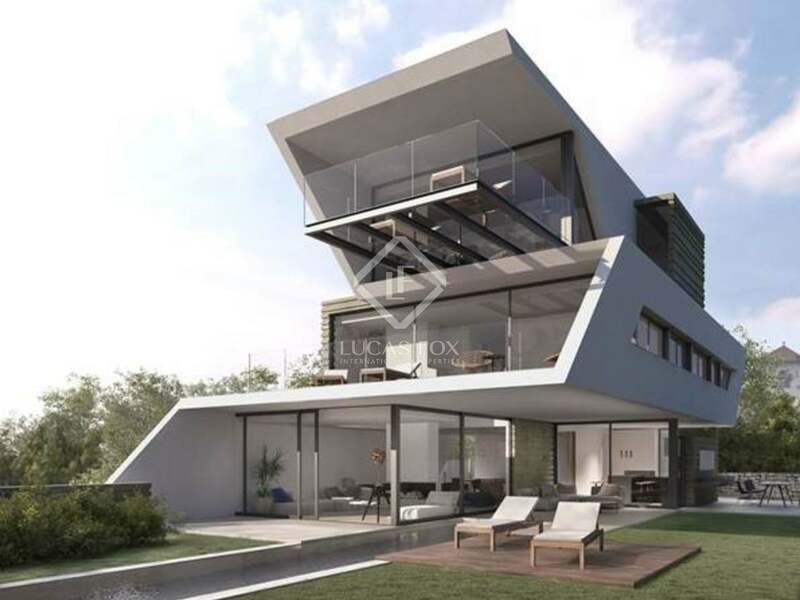 This spectacular designer home for sale in Sant Cugat is situated in a popular residential area for International families and is just a short drive from the centre of Barcelona. 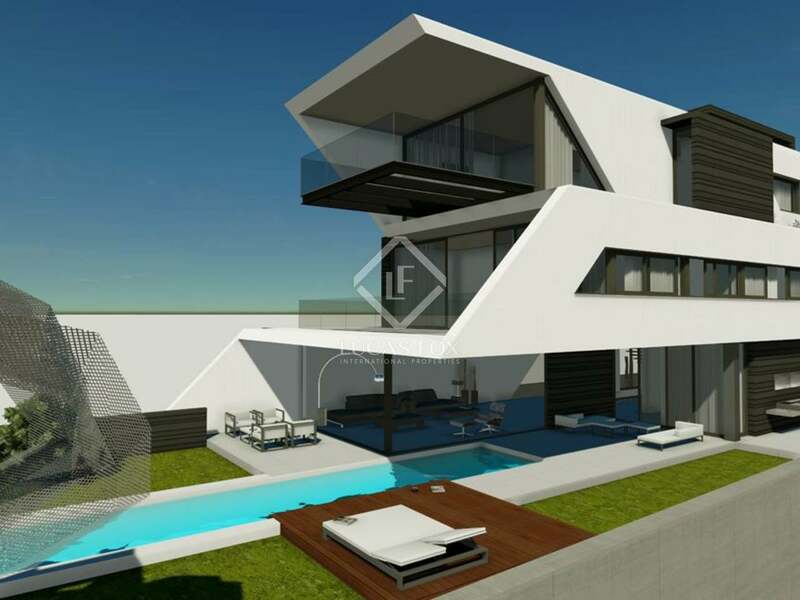 It comprises of 6 bedrooms, 6 bathrooms, 2 reception rooms, study, garage for 2 cars, garden and infinity pool. 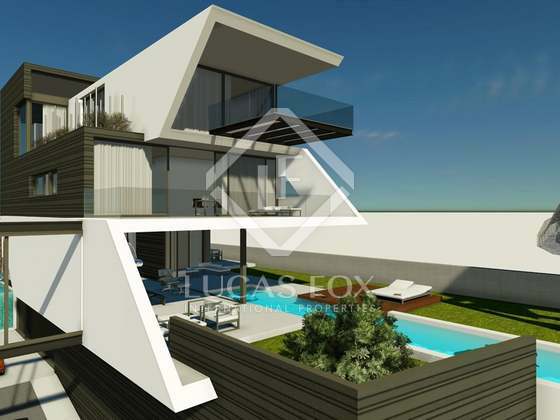 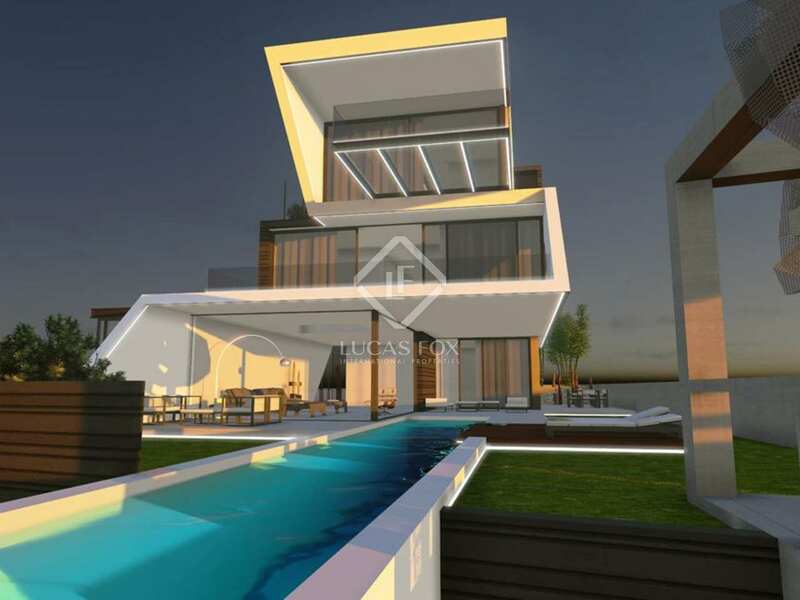 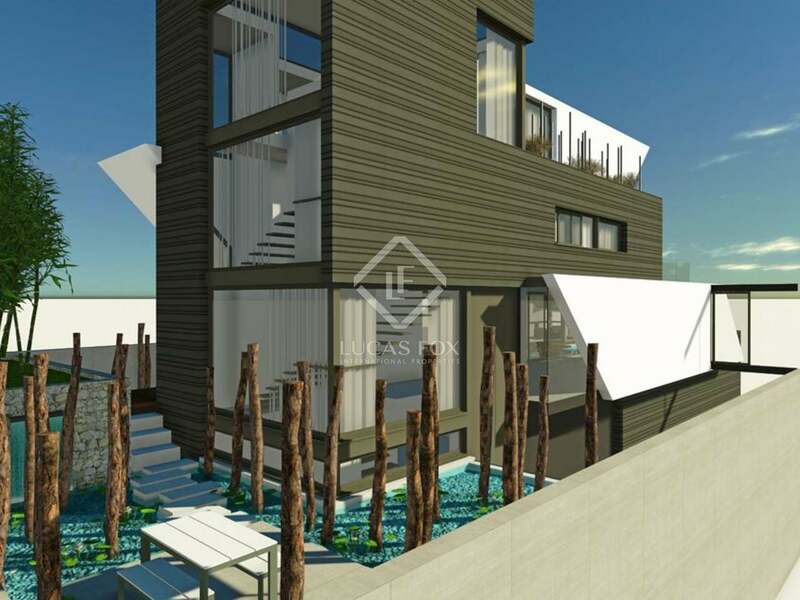 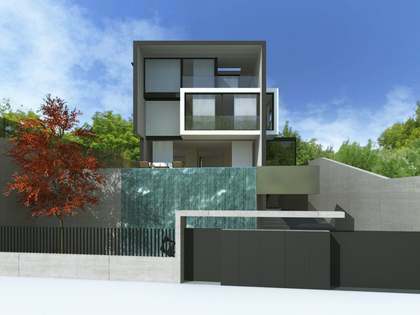 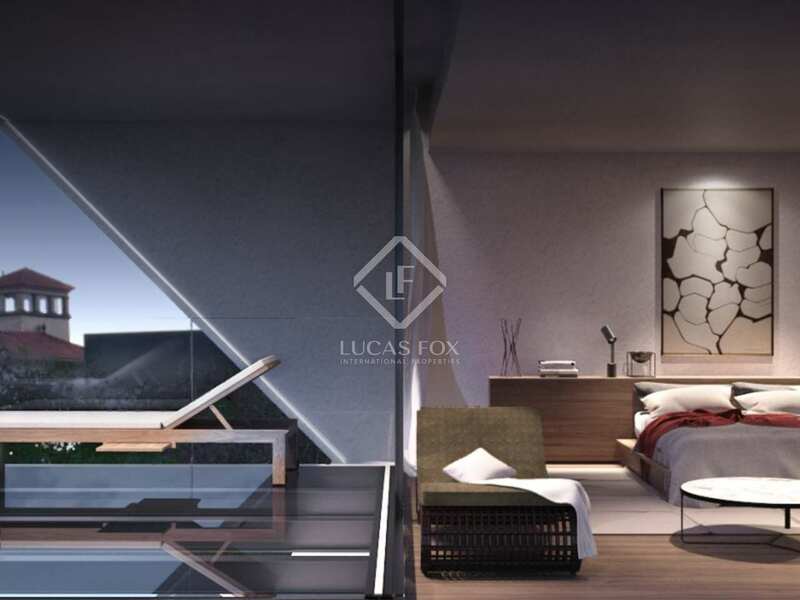 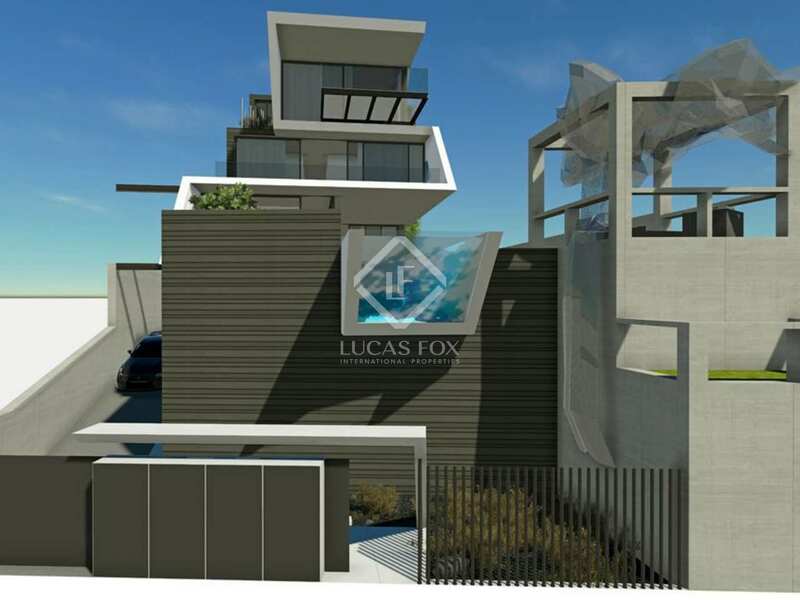 The house can be customized to suit the buyer's taste, with the use of top quality and high-tech materials. 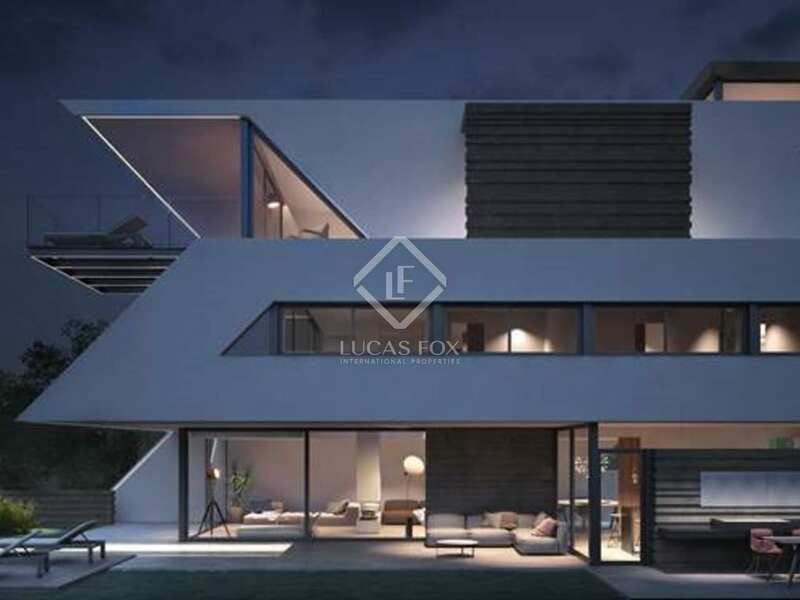 The house is exceptional for its location, spacious interiors and beautiful mountain views.